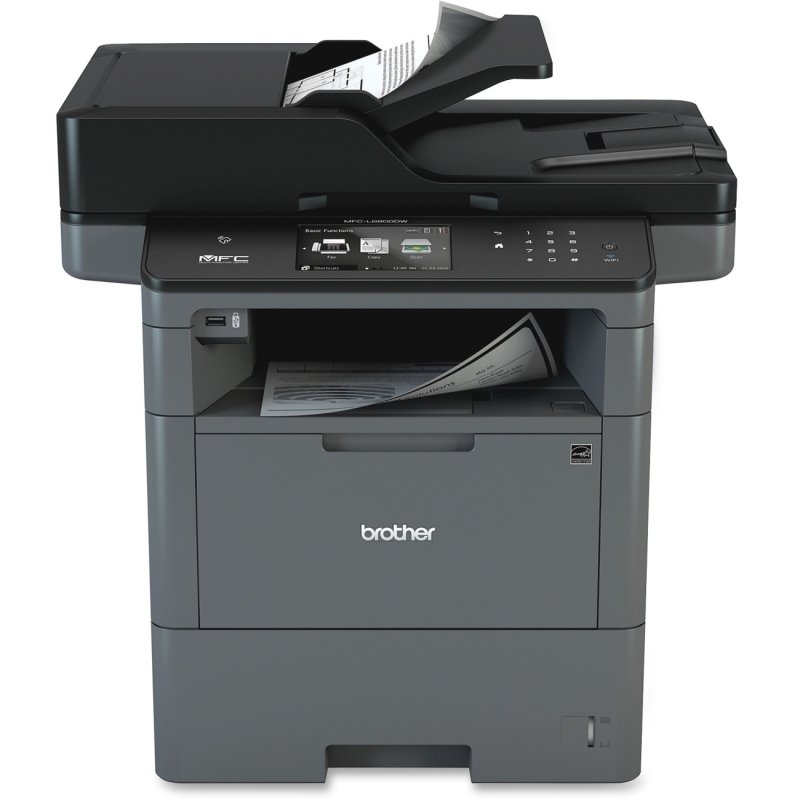 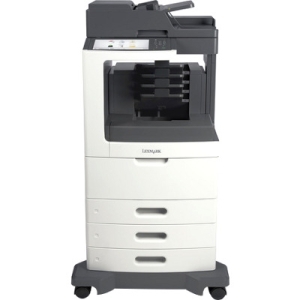 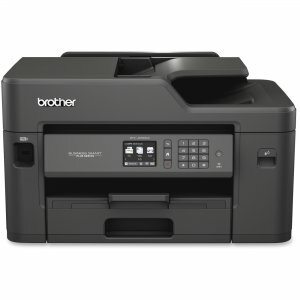 The Brother MFC-L6800DW business-durable monochrome laser All-in-One is the ultimate choice for mid-sized workgroups with higher print volumes. 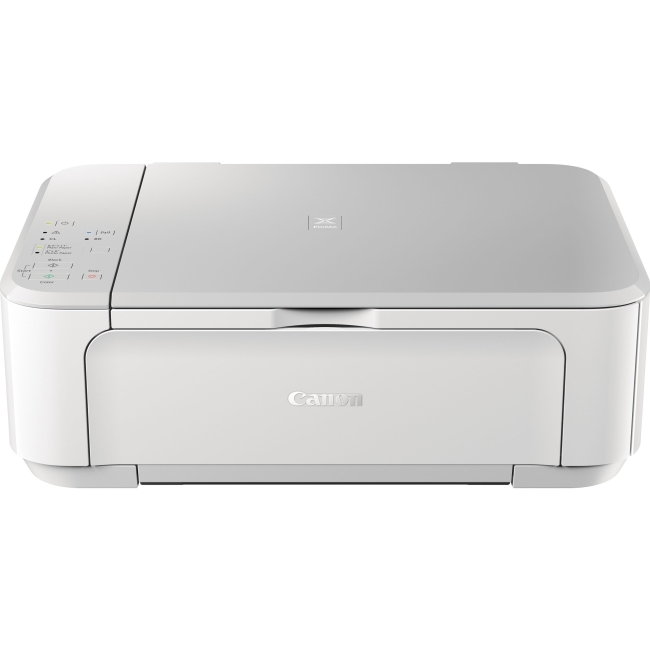 It offers great value due to the included high-yield in-box toner cartridge and low cost output thanks to the super high-yield replacement toner cartridge. 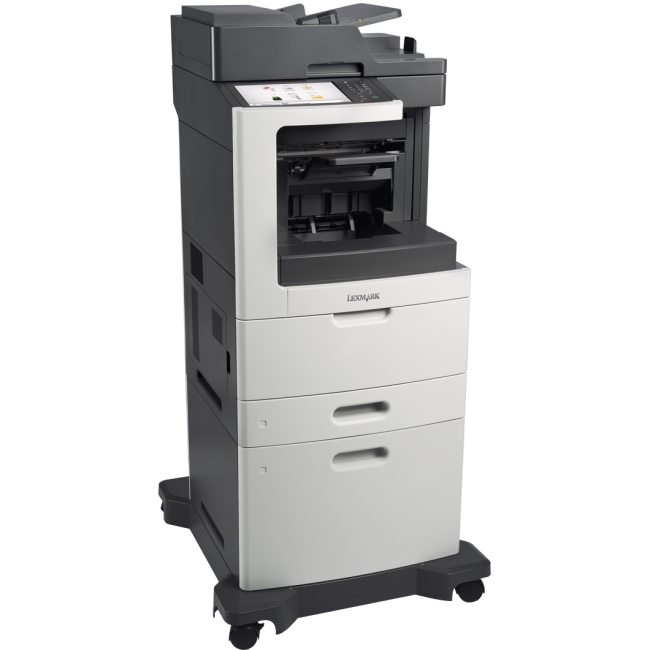 Plus, maximize your productivity with fast printing and copying up to 48ppm as well as a 520-sheet capacity paper tray that holds more than a ream of paper. 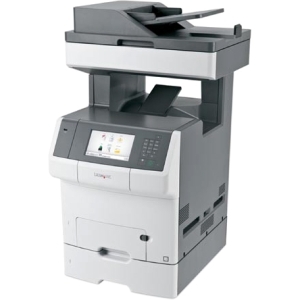 For even fewer refills, expand the paper capacity to 1,610 sheets with optional trays. 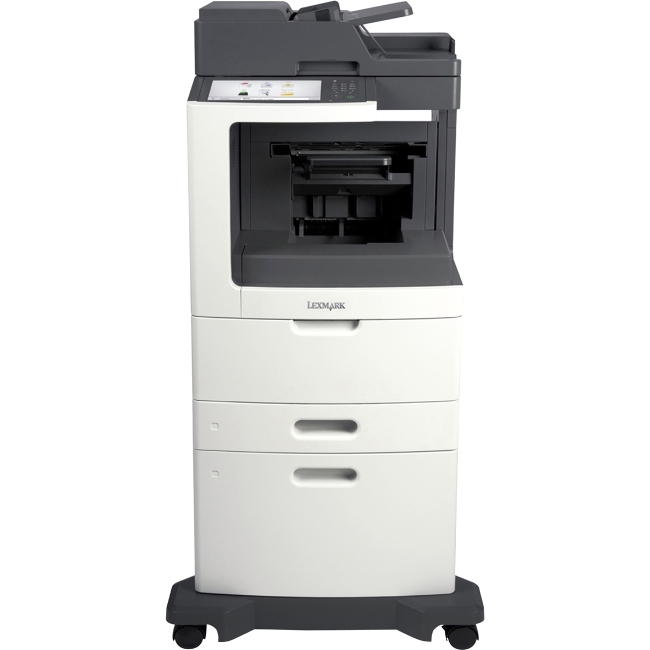 This high-performance All-in-One offers advanced scanning features with multiple scan to destinations and a fastest-in-class monochrome scan speed to help optimize your workflow?. 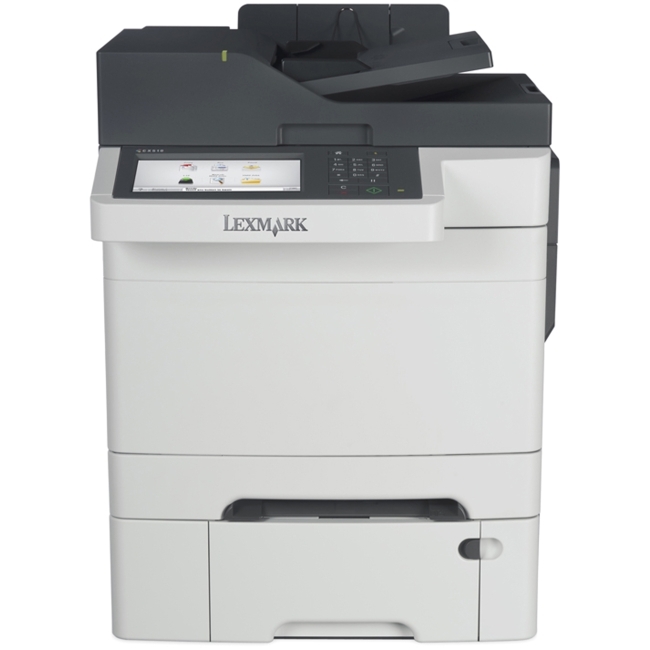 Advanced security features including an integrated NFC card reader and Active Directory® support provide network user authentication. 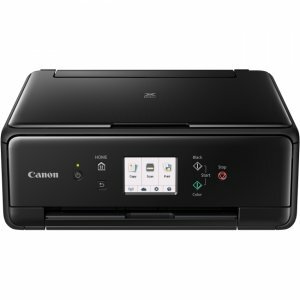 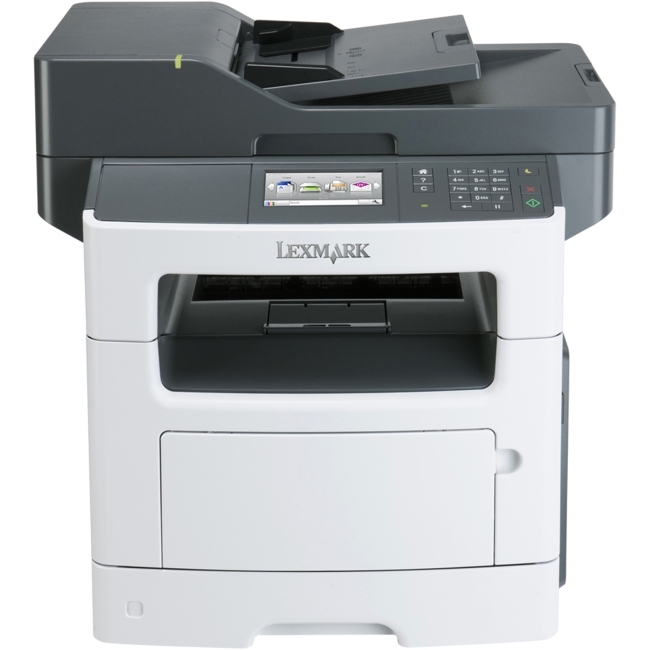 Customize your workflow with the color Touchscreen display and directly scan to and print from popular business cloud services?.